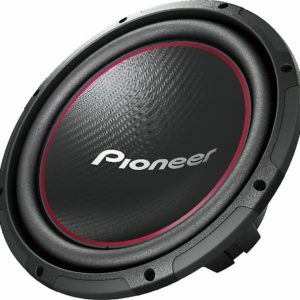 With years of experience in the industry and the motivation to begin a venture run by passionate car stereo lovers for car stereo lovers is how Car Stereo Warehouse came to life. Founded in North carolina over two and a half decades ago and now located in Charlotte, North Carolina. Car Stereo Warehouse is growing by the day. Our staff is full of energetic and enthusiastic representatives who enjoy speaking with customers and getting to know the products. The atmosphere in our office is professional but upbeat. We’re not just a group of salespeople who go to work and punch in. We do the research and have developed relationships with some of the most reputable manufacturers in the business to be able to carry an extensive collection of car accessories for you to choose from. 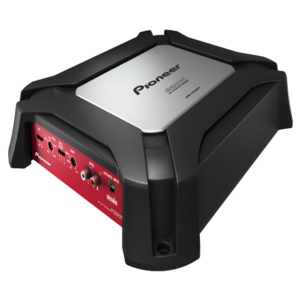 Car Stereo Warehouse is designed to be a user-friendly place for you to quickly find the auto accessories and car stereo’s you’re looking for. We know what it’s like to visit a website to place an order, only to have a hard time locating the items you want. We try to make our site simple for everyone to navigate. There are several convenient options for you to search, including Shop by Brand, Shop by Product, and Shop by Items. After you’ve selected the item(s) of your choice, then we ship from our strategically located warehouse located in Charlotte. Plus, if you should ever have any questions or comments regarding a specific part or just want some advice, our dedicated staff is always ready and willing to walk you through what you need to know. 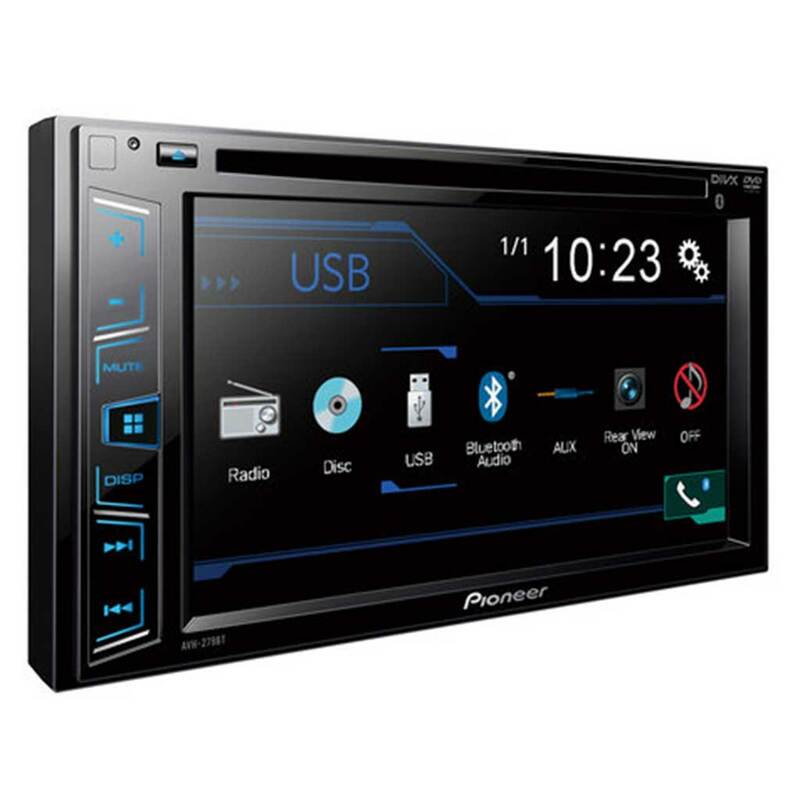 From fashionable styles to products dealing with comfort and protection, we do our best to fill our inventory with car stereos and car accessories for every kind of drivers. We offer a wide range of choices for most cars, trucks, and SUVs on the road. Wood dash kits, high beam lights, car stereos, speakers, woofers are just some of the options available. 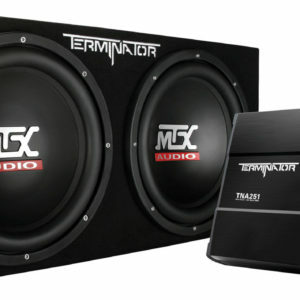 Car Stereo Warehouse also features Price Match Guarantee as well as an Easy Returns policy. We recognize that customers need to know they are being taken care of. That’s why we insist on making it easy for you to shop knowing that no matter what, you’re getting the best deal possible. 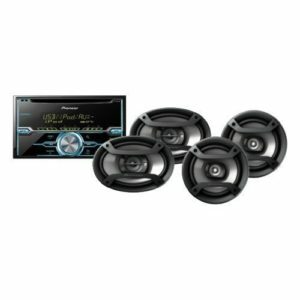 At the end of the day, Car Stereo Warehouse is about helping you find ways to improve the look and feel of your automobile. We’re drivers, too, and we understand it can be a special process when searching for upgrades or replacements. After all, your vehicle is an important part of your life. It’s a major investment. Finding the right accessories can sometimes be a challenge. Our goal is to make it simple and enjoyable for you to discover the possibilities that await your ride. That is the concept in which this company was started. And it’s a concept at Car Stereo Warehouse that will always stay the same. 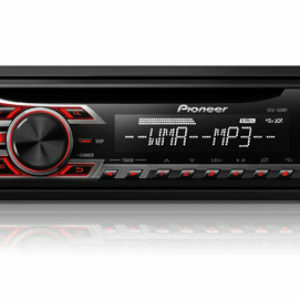 Car Stereo Warehouse is designed to be a user-friendly place for you to quickly find the auto accessories and car stereo’s you’re looking for. We know what it’s like to visit a website to place an order, only to have a hard time locating the items you want. We try to make our site simple for everyone to navigate. After you’ve selected the item(s) of your choice, then we ship from our strategically located warehouse located in Charlotte. 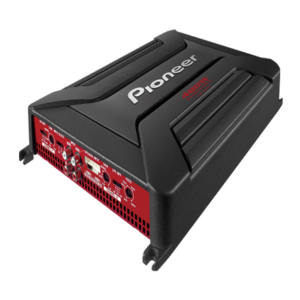 Car Stereo Warehouse is designed to be a user-friendly place for you to quickly find the auto accessories and car stereo’s you’re looking for. At the end of the day, Car Stereo Warehouse is about helping you find ways to improve the look and feel of your automobile. We’re drivers, too, and we understand it can be a special process when searching for upgrades or replacements.